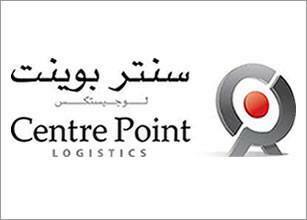 Dubai-based Centre Point Logistics (CPL) announced the opening of its logistics hub in Jebel Ali Free Zone (JAFZA) recently. 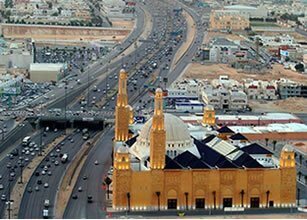 Saudi Arabia awarded contracts worth US$587mn for road-building and is looking to sign more deals next month, reported the state news agency SPA. 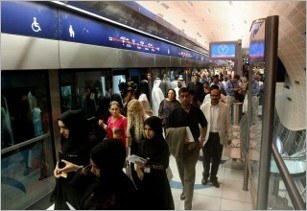 Kuwait signed an US$8mn contract with Ernst and Young Company for the state-planned metro system. 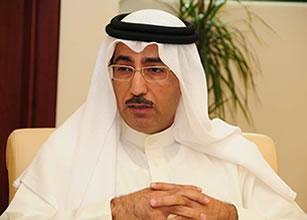 Bahrain's General Organisation of Sea Ports (GOP) started the tendering process for the construction of a purpose-built service area at the Khalifa Bin Salman Port (KBSP), reported Trade Arabia. 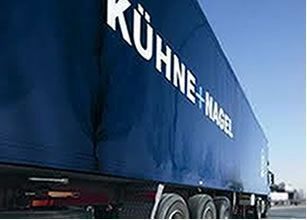 Kuehne + Nagel, one of the world's leading logistics providers, has relocated its Middle East regional headquarters from Istanbul to Dubai.